10. A Beautiful Mind (2001): While the Academy may have been enamored with the film's "love conquers all" mentality, this win left audiences scratching their heads, wondering how it could be better than the first Lord of the Rings. In my opinion, A Beautiful Mind even pales in comparison to films that weren't nominated like Memento, Mulholland Dr., and The Royal Tenenbaums. 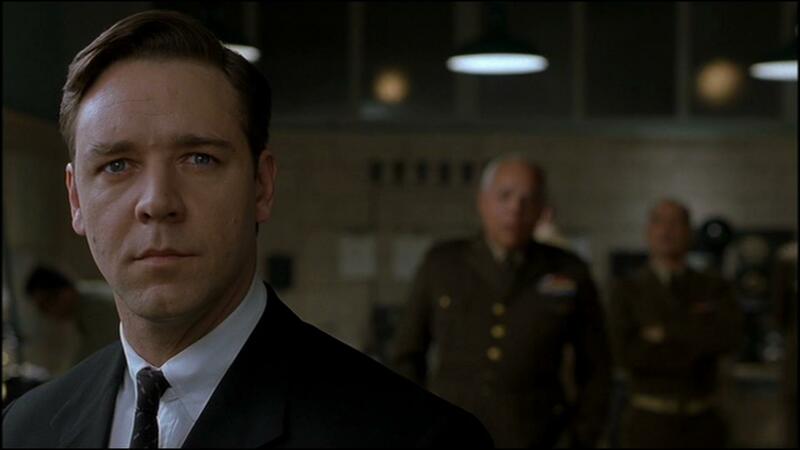 While A Beautiful Mind has a few high points, a Best Picture winner has to have the whole package. 9. The English Patient (1996): To sum up the backlash behind this win, I'll give you four words: Jerry Maguire and Fargo. The fact that it won over the latter is hard to swallow, but even the former winning would've at least been memorable because I mean, do audiences want to sit through a romantic comedy about sports as well as an inventive dark comedy that can be used for film school, or an overlong epic set in the desert whose claim to be fame is being made fun on Seinfeld? Exactly. 8. 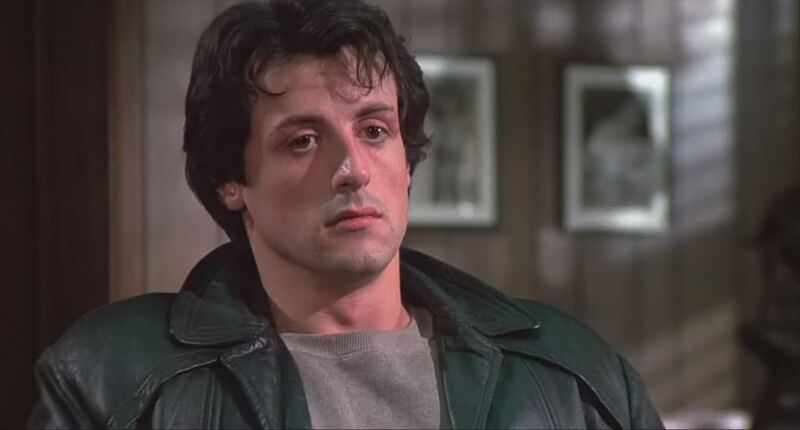 Rocky (1976): While I do think Rocky is a fine film, and other people do agree, the biggest pet peeve with its Best Picture win is that it was at the expense of Network, Taxi Driver, and even All The President's Men. I personally would've preferred to see Network take it because of how it is a prophetic look at how the media influences our society, but Taxi Driver would've been worthy as well. 7. 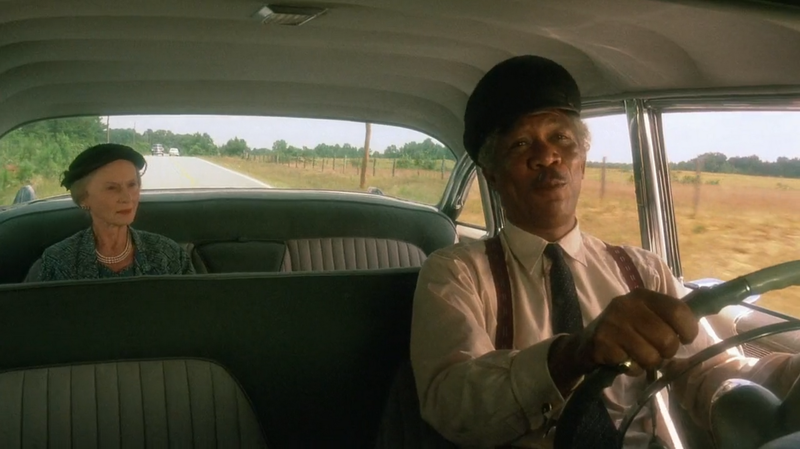 Driving Miss Daisy (1989): While I haven't seen the film yet, looking at the scoffs that its win inspired, it still warrants an inclusion on this list. In a banner year for independent cinema and films about race, people just saw Driving Miss Daisy as kind of an easy way out in terms of how it deals with its subject matter about racism. 6. How Green Was My Valley (1941): Whenever people look at this film, they mainly look at it as "The film that beat Citizen Kane". The category also included The Maltese Falcon and I am sure people would have also been alright with that winning. 5. The King's Speech (2010): Despite it being the most recent Best Picture winner, I have a feeling that in maybe 10-15 years time, people will have it ranked this high on their worst Best Picture winners and justifiably so. 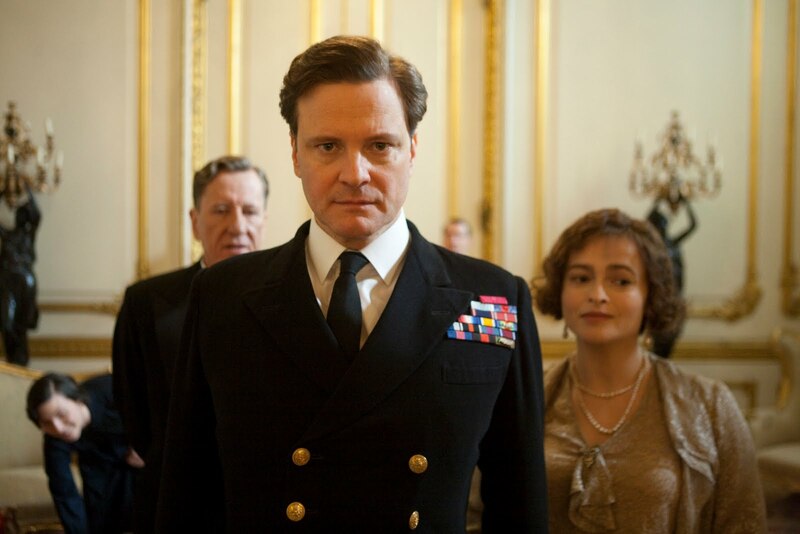 While The King's Speech is a fine film, it managed to beat not one, not two, but three masterpieces: Black Swan, Inception, and The Social Network. Yeah, I don't think this win is going to hold up well. 4. Forrest Gump (1994): Now, if I were to make a list of the best Best Picture winners, Forrest Gump would make it on there. But because this is a list of the most controversial Best Picture winners and not the worst, that is why it is on here. While it has its fanbase, there are those vocal detractors saying it wasn't as deserving as Pulp Fiction or The Shawshank Redemption. To be fair, 1994 was a classic year for cinema thanks to these three films but in the end, there just had to be one winner. 3. Dances With Wolves (1990): Much like Forrest Gump, Dances With Wolves is a win that people will either defend or continuously bash because of the competition it beat. In the case of Wolves, however, it has one grand film resting on its shoulders that, in my opinion, makes its Best Picture win look like a crime itself: Martin Scorsese's adrenaline-fueled crime saga Goodfellas. 2. Shakespeare In Love (1998): Despite the heavy favorite to win Best Picture, Saving Private Ryan, still winning Best Director for Steven Spielberg, audiences still find Shakespeare In Love's Best Picture win as a bitter pill to swallow. One reason is that while it is a fine film, it pales in comparison to Saving Private Ryan, and another reason is how the producers at Miramax bought their way to the podium. Even though they won the award, it is a question of whether or not they really *won* it. 1. Crash (2005): This one wasn't even close. Honestly, when Crash was announced as Best Picture, I would've hated to be the producers accepting the award as Crash's win inspired accusations of homophobia since it won over Brokeback Mountain and had quite a mixed reception to begin with as many criticized it for being too preachy and melodramatic. Even though audiences love a surprising upset, they don't like this kind of upset. So that was my list of the Top 10 Most Controversial Best Picture Winners to date. Whether you agree or disagree with any of these picks, please feel free to write your thoughts in the comments section. The next part of my Oscar coverage will potentially be a Topic Of The Day and when the BAFTA Awards roll around, I will cover my thoughts on the winners. Until then, thanks for reading!